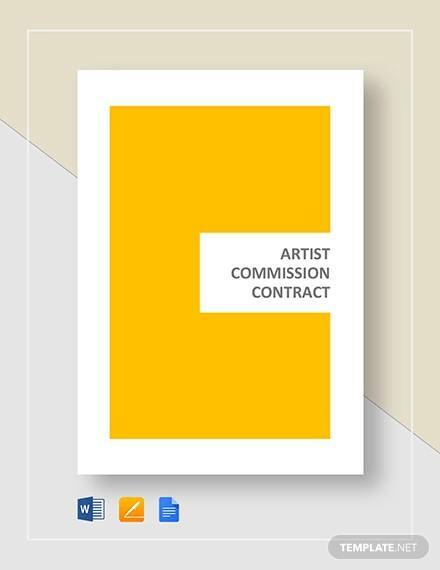 The Commission Contract is used to make commission based contracts where a company sells its items with the help of any third party to the buyers. 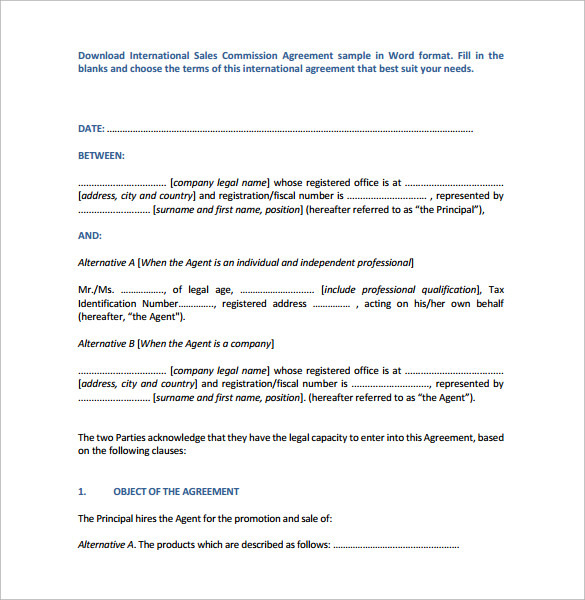 To offer this service, a certain commission is charged by the agents or company. 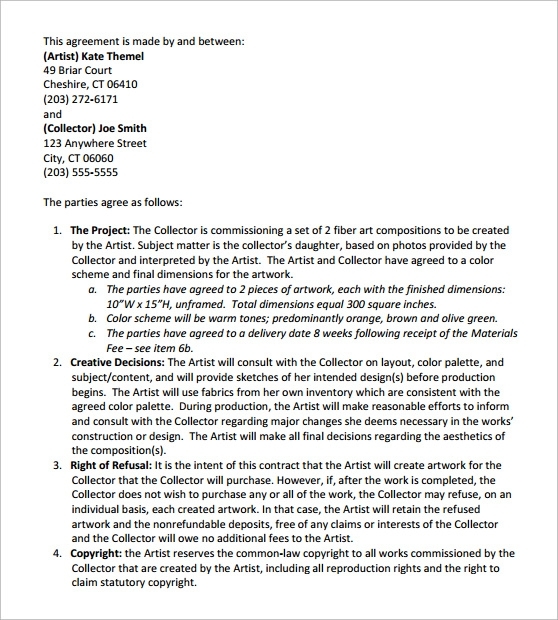 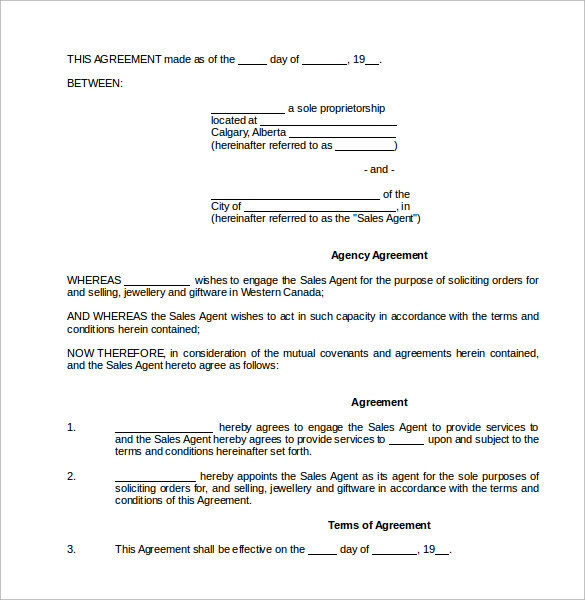 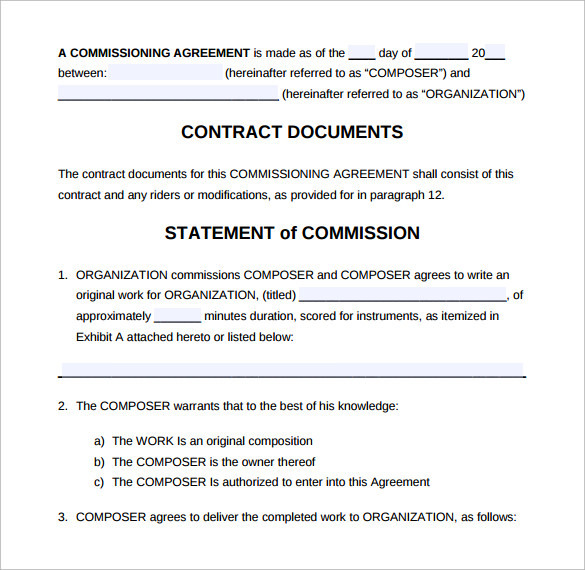 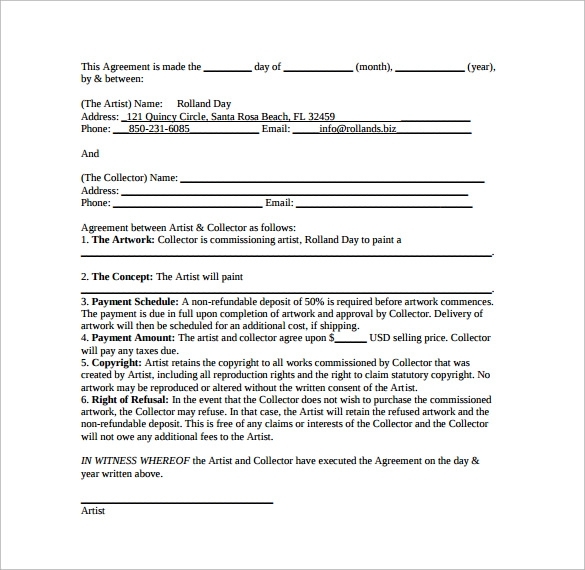 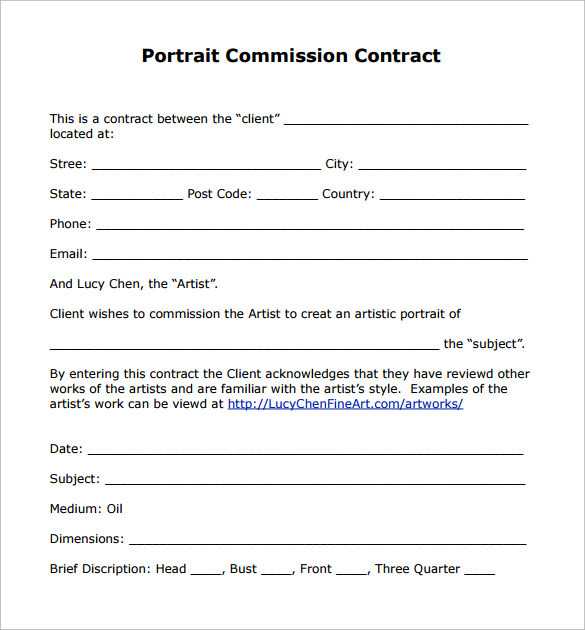 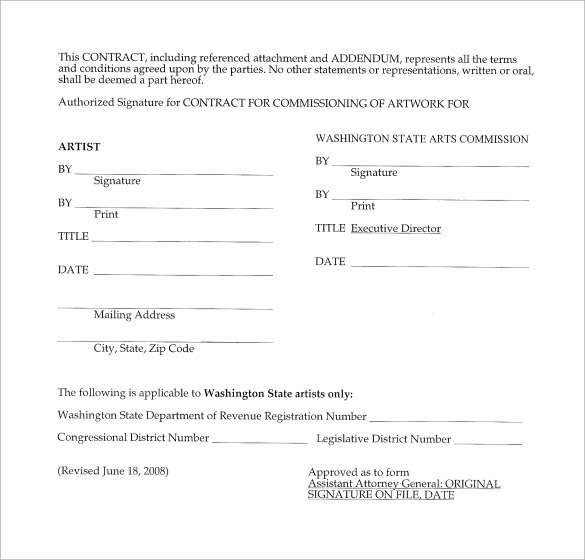 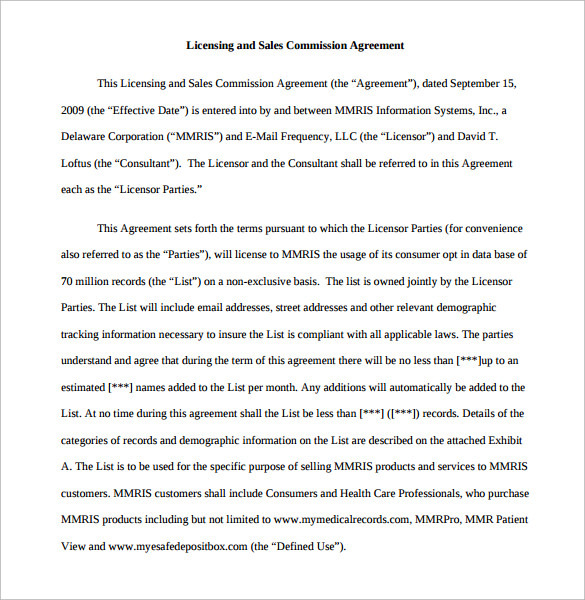 Customizable commission contract template helps a lot for preparing this kind of contract. 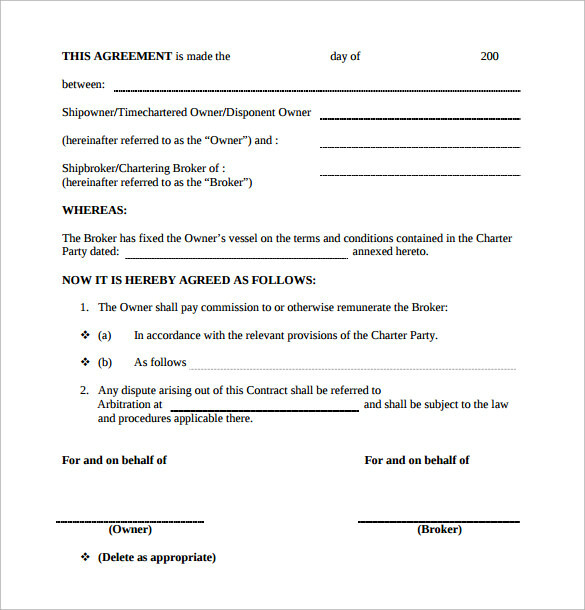 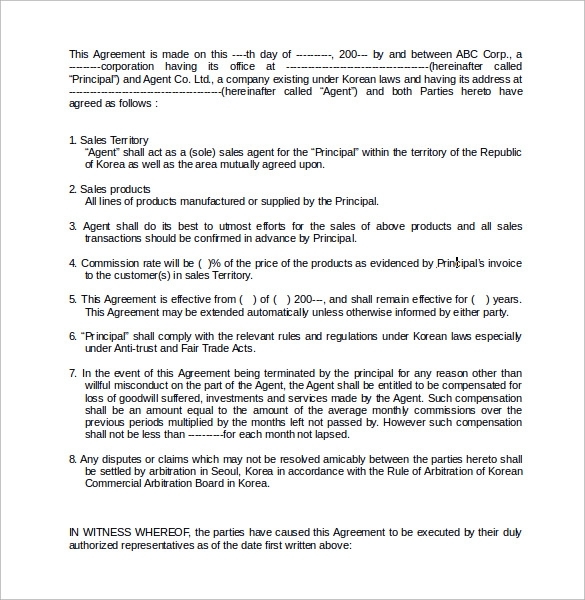 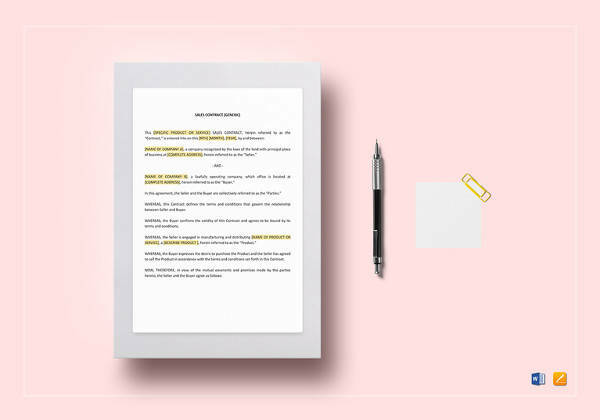 These commission Simple Contract Template include all the details of the products and referring the percentage of the commission that will be charged against the sale of the product. 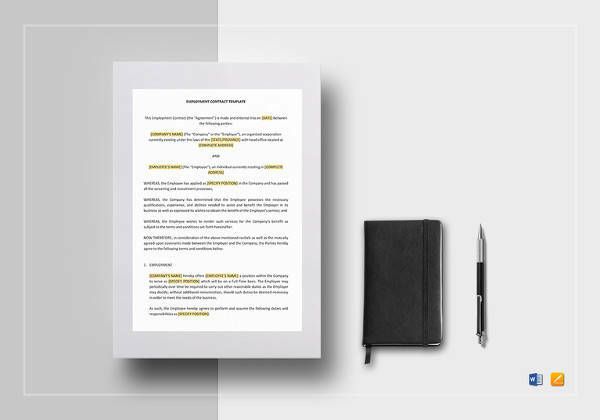 Getting these templates is a lot easier now as our site has got them with various formats such as PDF and word.